I’ve recently been enjoying a genre that seems to be gaining in popularity. Or maybe there’s just a new abundance of it. I’m not sure exactly what this genre is called, or if it has a title, but I like to call it Science Fantasy. Think Ready Player One. That sort of thing. A story where you get the fantasy elements made possible by science. Add a splash of geek (usually) and there ya go: fresh, fun genre. I hope that you all had a great holiday. So far, mine has been pretty uneventful. The fella had to work today, and we both worked yesterday. But that’s life sometimes. We had a really nice dinner out last week, and on Black Friday we bought ourselves a Wii U for a gift to ourselves. 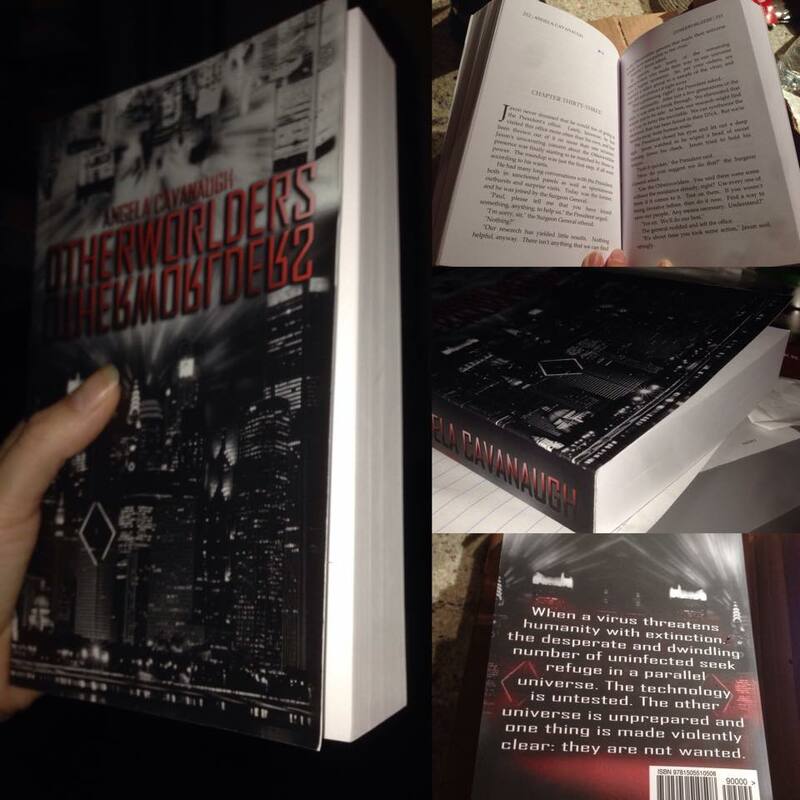 I got my proof copy of Otherworlders on Christmas Eve. Merry Xmas to me 🙂 Here’s what it looked like. There might be an unboxing video some day, but I’ve discovered that I don’t really like vlogging that much. The ARC reviews are beginning to come in, and they look good. 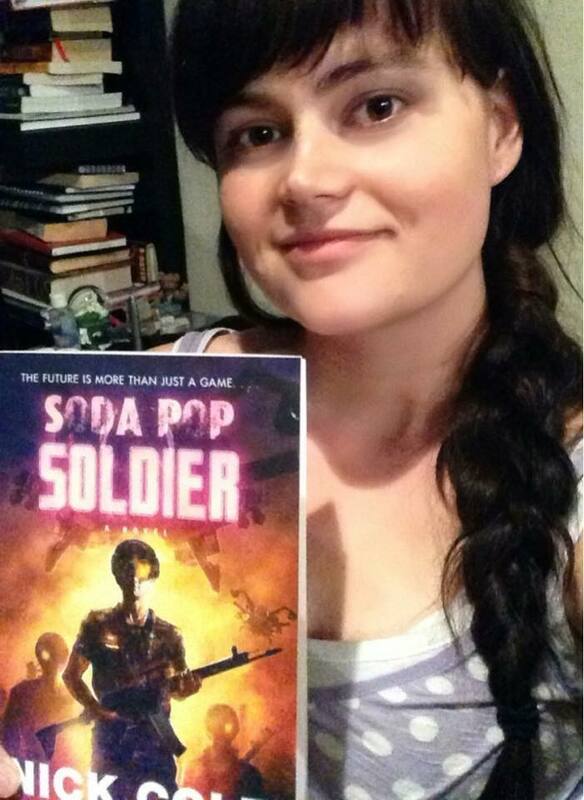 I’ve had a few people tell me that I should make a second book in this universe, as well. 🙂 Check them out. 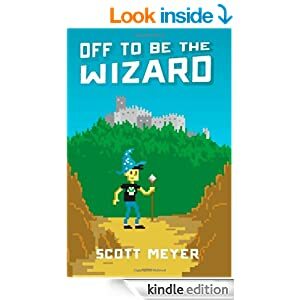 I also have a Goodreads Giveaway going on. You can enter to win a signed, physical copy. Hope you all have great holidays! 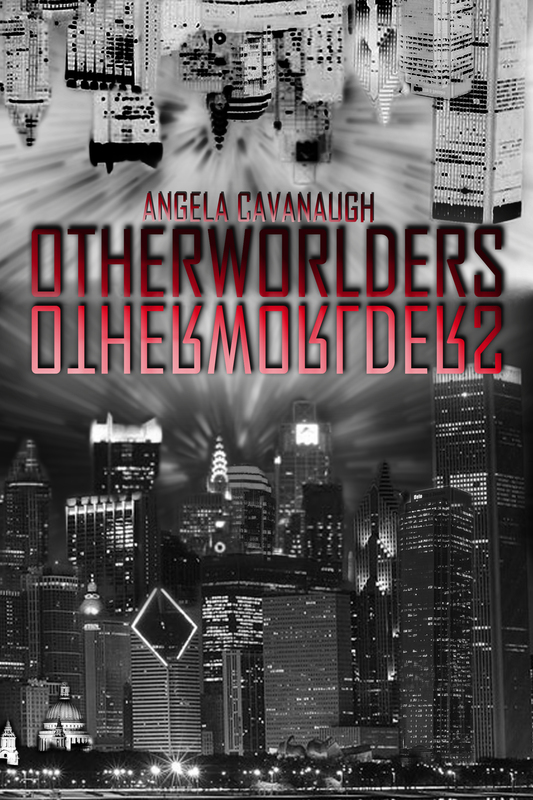 Don’t forget to nominate and share Otherworlders! It’s getting to be the last week for my novel on Kindle Scout. If you haven’t nominated it yet, it would mean a lot to me if you could. It’s getting down to crunch time, and I need all the support that I can get. If you haven’t heard of Kindle Scout, here’s the gist: It gives readers the opportunity to see the first chapters of never before published books. If you like it, nominate it! And if it gets enough nominations, then you’ve helped a book get published and you get a FREE copy of the ebook before it’s published, and a thank you from the author. And since it’s run by Kindle, you just use your Amazon log-in to vote. It’s almost over, so nomination time is limited. I’d really appreciate it if you could check it out and nominate it if you like it. Spread the word about it if you really like it. Thanks!! 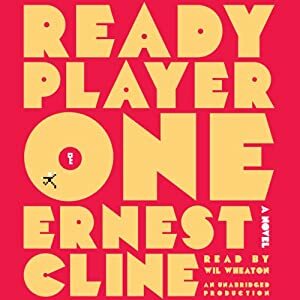 This past week I finished reading, or more accurately, listening to, Ready Player One, by Ernest Cline. I LOVED LOVED LOVED this book. The story line is a combination of an MMO, 80’s nostalgia, futuristic scifi, and a splash of dystopia. NO SPOILERS – just my impressions of the storytelling. The story that I’m writing is taking on a life of it’s own. Does that ever happen to you? This book has a mind of it’s own, and won’t be told what to do. It’s dictating the way it wants to be told. Have you ever finished a project, thought it was just perfect, and then realized that you did something wrong? That happens to me more then I’d like. For example, remember that cover I put up the other day? Well, I messed up several things on it. I made it all look like I wanted, and then I looked up the ratio size that a book cover could be. I was way off! I had to squish and stretch the background. I had to create so many more layers and tweak things. Finally, I got it looking good again. Then I realized that I had put the wrong date on it. Sigh.